Copyright © 2015 Ruislip Handyman. All Rights Reserved. 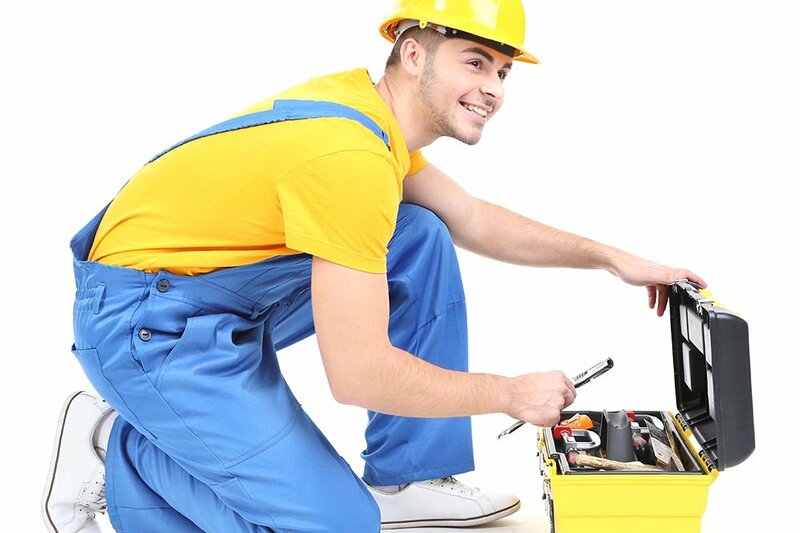 Get The Best Deal On Ruislip Handyman Services In HA4! Our fantastic handyman services have made Ruislip Handyman a household name throughout the HA4 area. 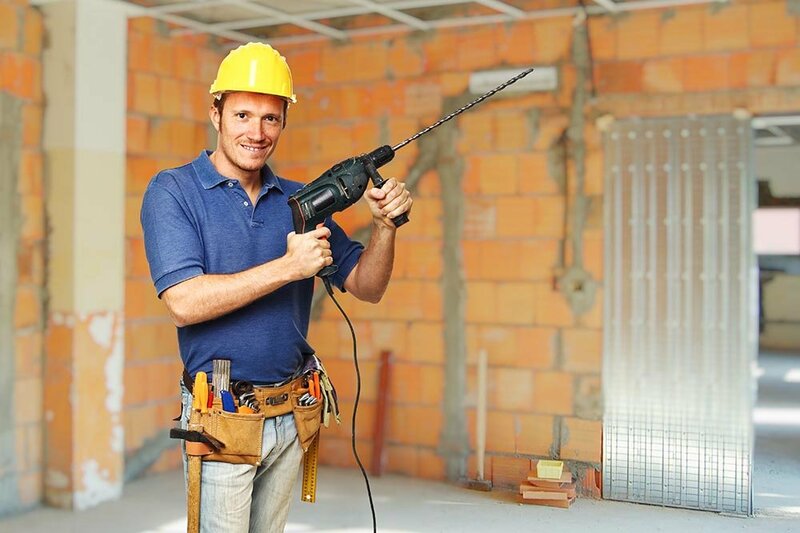 Our amazingly good value home and office repairs services have become known for providing top quality teams to local businesses and residents for more than 10 years. We can take on anything from small leaks through to home re-wiring. 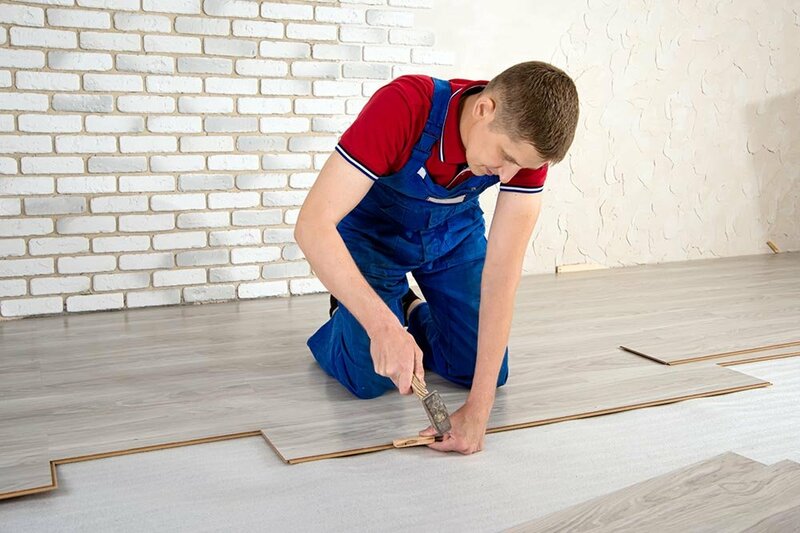 All our handyman teams are professionally qualified in a wide range of trades and our work is always guaranteed to be top-notch. We won’t bodge things and do a runner – that’s why we’re still around! Contact us on 020 3859 8739 today for a free consultation. Just Need Some Furniture Put Together in Your Home in Ruislip? 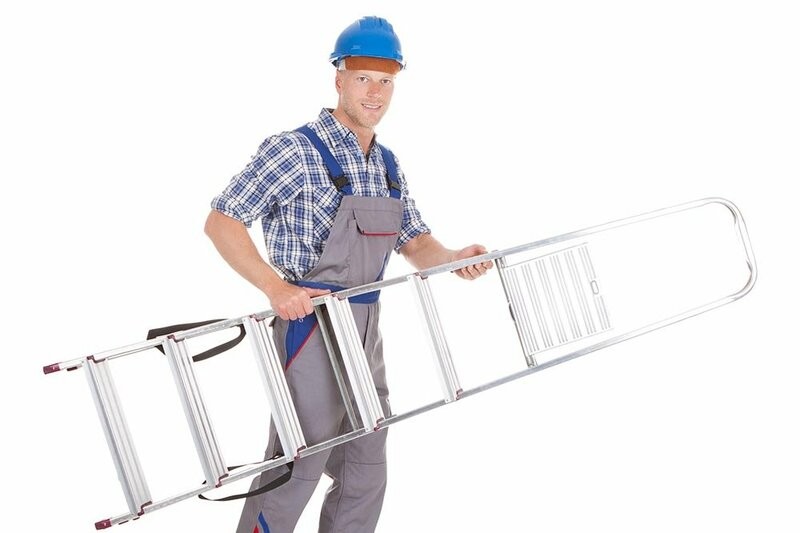 Contact Ruislip Handyman Company Today! How many times have you bought an item of furniture at a showroom to be handed a box when you pay for it! Now you don’t have to have that sinking feeling because you can just give us a call! We’ve designed a really cheap HA4 furniture assembly service that ensures your items are put together with no damage or breakage. Now you can buy exactly what you saw in the shop and for not much more money! This service is such good value that our customers use our furniture assemblers all the time! Why don’t you save yourself the headache of trying to interpret complicated instructions and work with flimsy fixings? We will come to your property with all the extra bits needed to make sure your bed, table or desk is as sturdy as it can possibly be. We don’t just put it together – we do it better than they do in the shop! Call now and see for yourself. If you just have a blockage in your bathroom and need it sorted quickly, efficiently and cheaply – look no further! 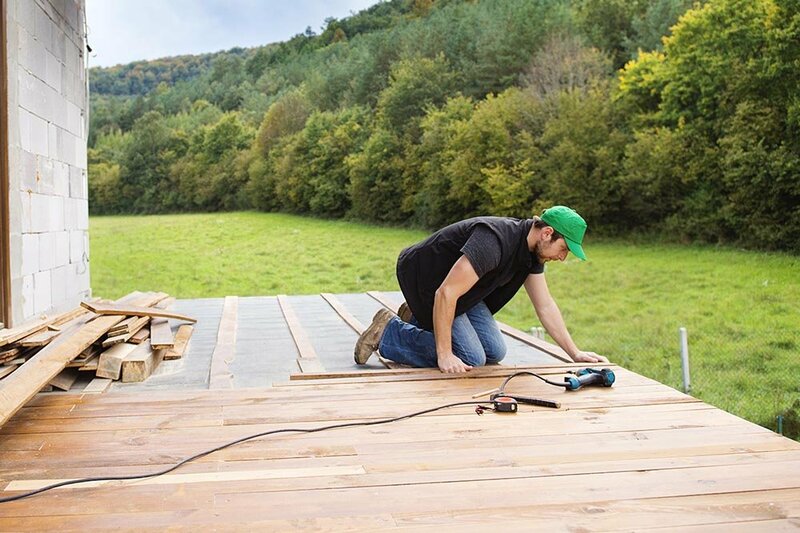 We won’t charge the earth for the small jobs and we have a skilled tradesman for just about everything! Our HA4 plumbers are so reasonably priced, it's unbelievable. Perhaps you have some kind of short going on in your household wiring. Hire one of our qualified electricians and they’ll sort it out for you! No more call-out charges and 100% reliability. Could you ask for more? We are locally based and can respond to you at short notice if you need us too. No matter how big or small the job is, we guarantee a professional service at the lowest prices. Call 020 3859 8739 and reserve an appointment now. We have emergency handyman Ruislip available 24/7 for those unexpected problems. Now you don’t have to worry about being handed a huge bill for tradesmen to come and fix something in the night! We don’t charge any extra for out of hours’ handyman services and so you can relax secure in the knowledge that we can help you! 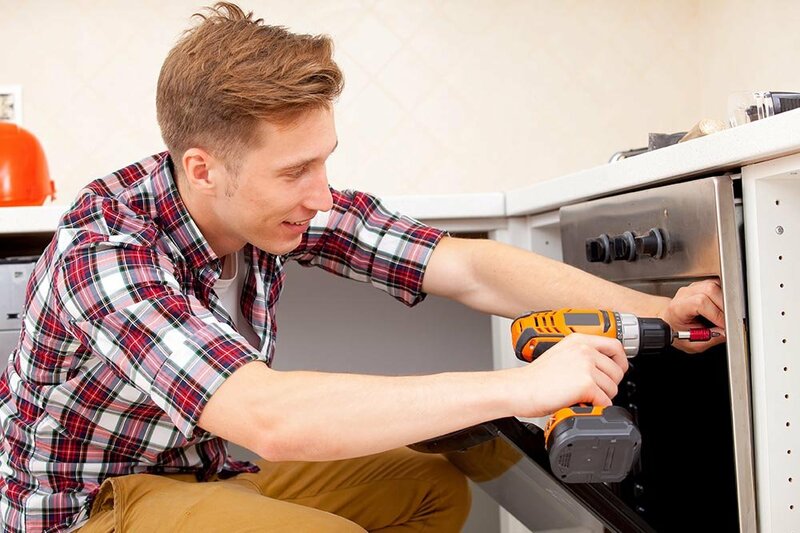 If you need professional repairs at short notice, look no further than Ruislip Handyman. If you hire us for your regular property maintenance plans in HA4, our teams come as part of the package. It’s always good to know there’s someone on hand if you need them and it’s even better to know they are totally reliable! Put Your Confidence In Our Ruislip Handyman – Our Customers Do! Everywhere in Ruislip, you’ll see our branded vehicles around the area. We’ve been operating our incredible handyman services for more than a decade in the HA4 and H2 areas and beyond. You can call us for everything you need around the home or office, from a picture that needs hanging to unblocking a kitchen sink. We know that there are always jobs and chores to do around the home and we’re qualified to do all of them. Now you don’t have to concern yourself with who to contact to get something done, at a great price. You can’t go wrong when you hire us so call 020 3859 8739 and talk to an expert Ruislip handyman company today! The handyman did a really good job. Local Handyman Ruislip completed everything within time and to a high standard. My property refurbishment went off great all because of Ruislip Local Handymen. They saw to every job I had planned and completed it safely and quickly. My home looks better than ever and it's all because of them. Company name: Ruislip Handyman Ltd. Description: You will be surprised by the speed our handymen in Ruislip, HA4 work with. You would get great results overnight. Call 020 3859 8739 today.